Patty and William H.T. “Bucky” Bush at the Opera Theatre of Saint Louis holiday party in 2009. William H.T. “Bucky” Bush, a St. Louis native and brother of former President George H. W. Bush, has died at his home in West Palm Beach, Florida. Bucky Bush was the uncle of former President George W. Bush. Bucky Bush was 79 at the time of his death Tuesday. He was a longtime businessman in the St. Louis area's financial industry. 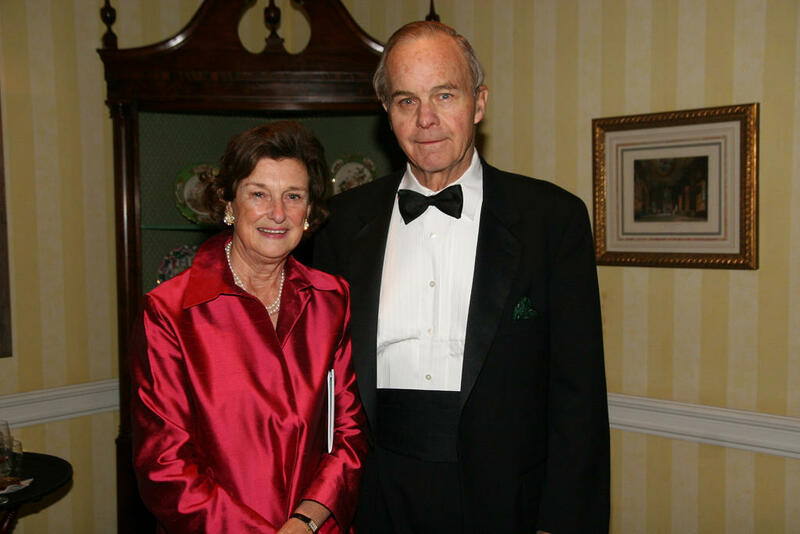 He had been co-founder and chairman of Bush O’Donnell Investment Advisors, based in Clayton. Bush was influential for decades in the Missouri Republican Party, and was active in the presidential campaigns of his brother and nephew. He also was heavily involved in helping a number of St. Louis institutions, including St. Louis University and the Missouri Botanical Gardens.